Welcome to 1025 Stoddard. 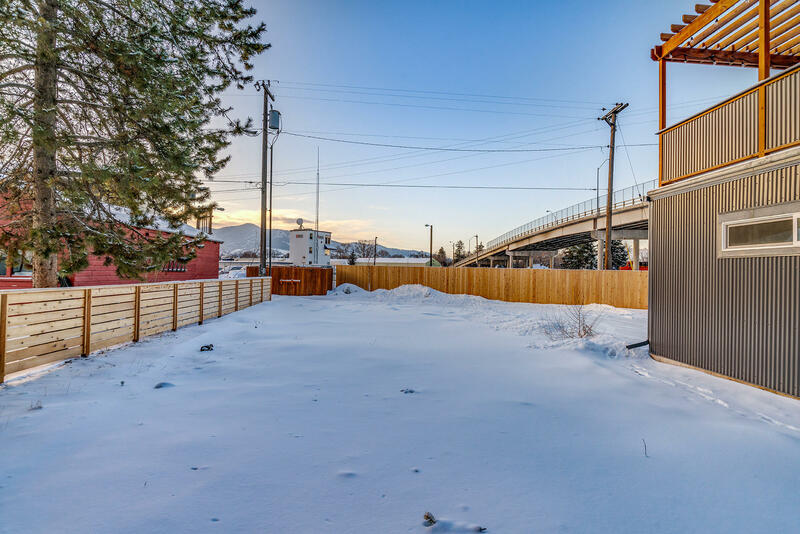 The lot has an approved Townhouse Declaration filed with the city of Missoula. 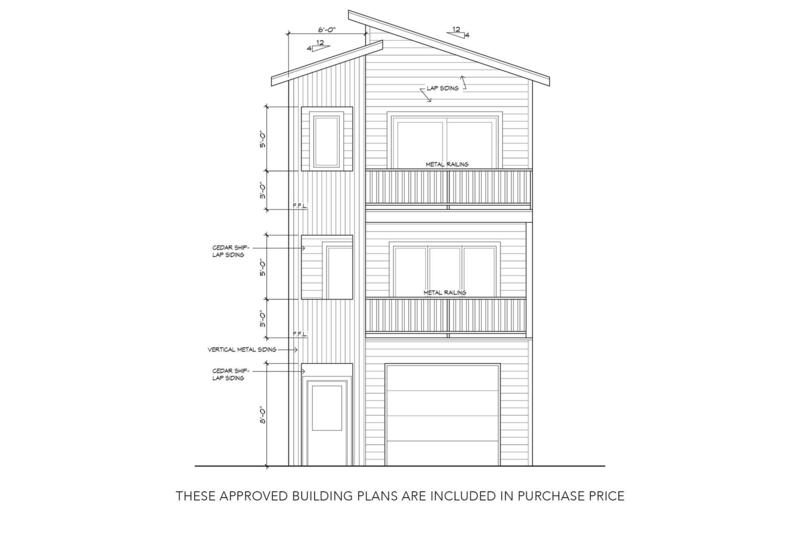 Included in the purchase price are approved building plans for a 3 bed, 3.5 bath, 1,567 square foot townhouse with an attached 1-car garage. 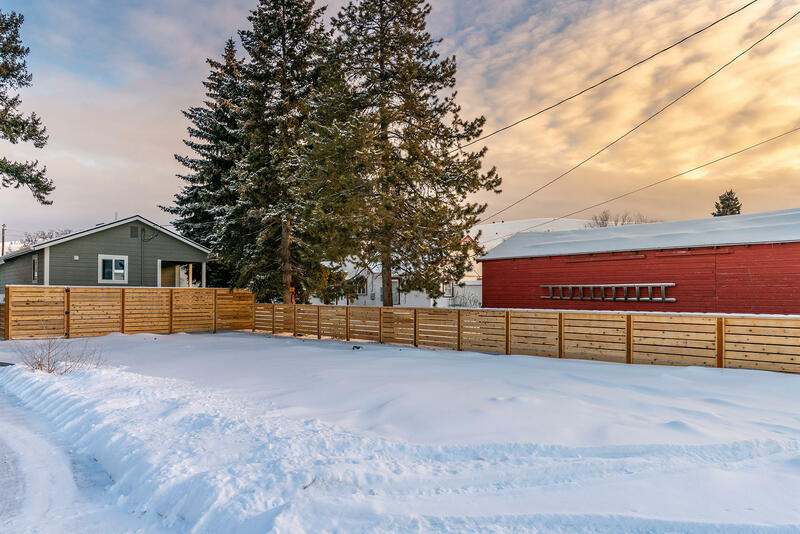 This lot is just a short distance away from the neighborhood school and lies only a few feet from the Northside Trail, an easy and accessible way to walk or bike to Downtown Missoula, filled with friendly people, plenty of shops, a thriving nightlife, and local farmer's markets during the summer. 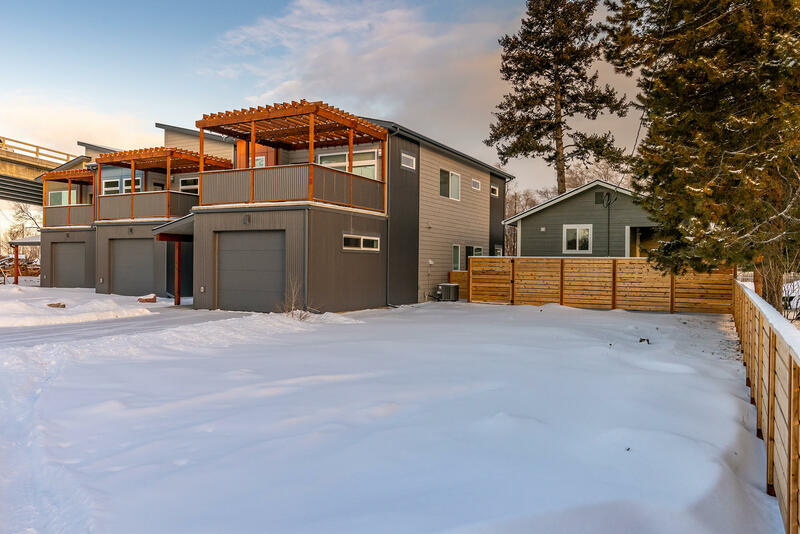 For an onsite tour, or property info including: Aerial Videos, 3d interactive Walkthrough Tours, Amenity Lists, and Associated Documents please call/text Cole Bergquist at 406-544-9817 or your real estate professional.